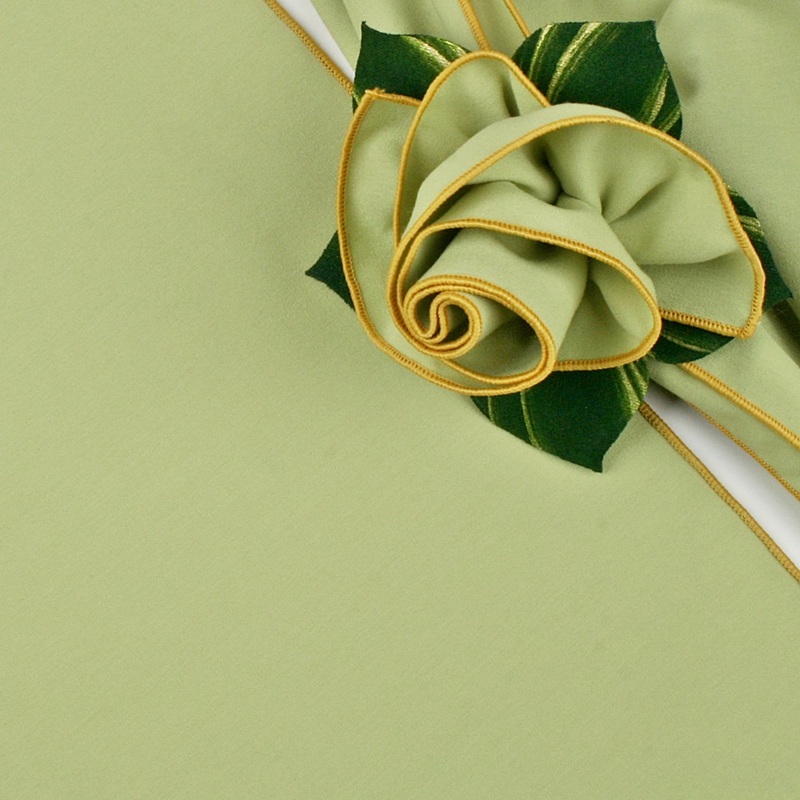 Carole's Color-Trimmed Napkins Highlight Eternity. Follow Your Muse... 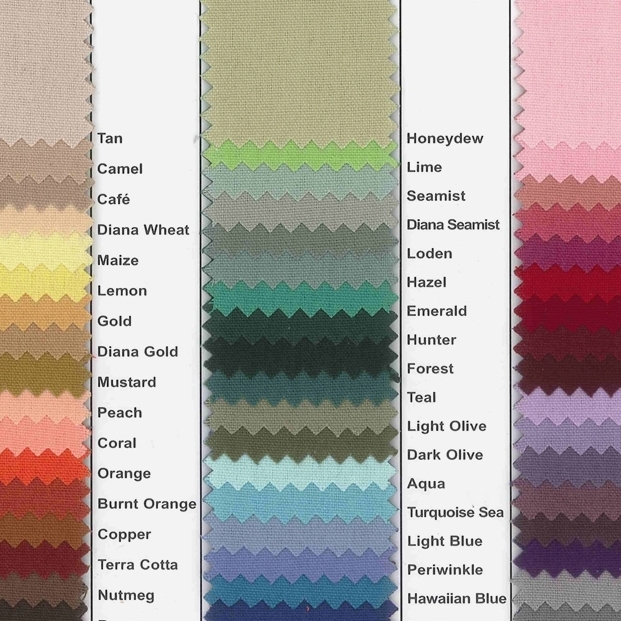 Choose Your Own Napkin Color Combos!